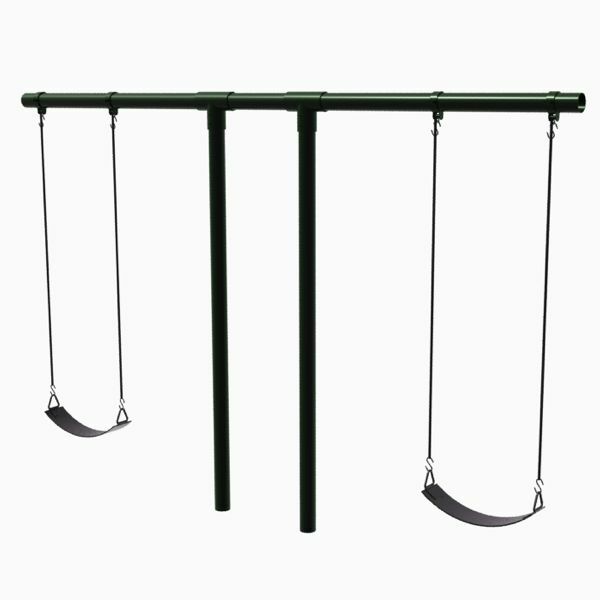 This swing has a unique T design for space saving equipment. 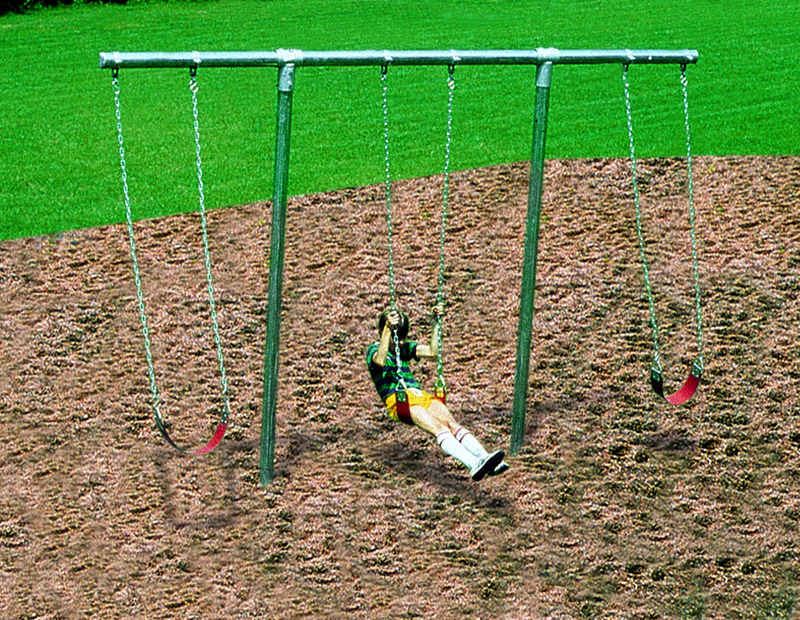 These swings come as galvanized steel only. 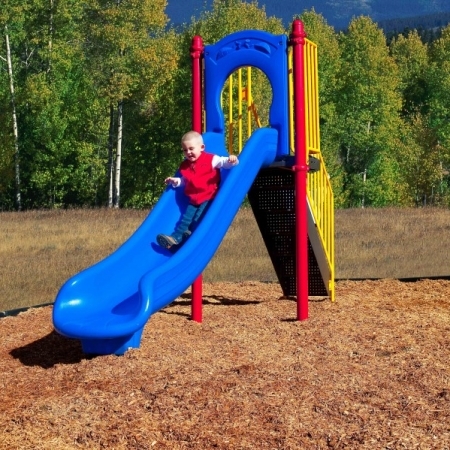 The design is useful in preventing accidents and collisions that occur with playground swings. 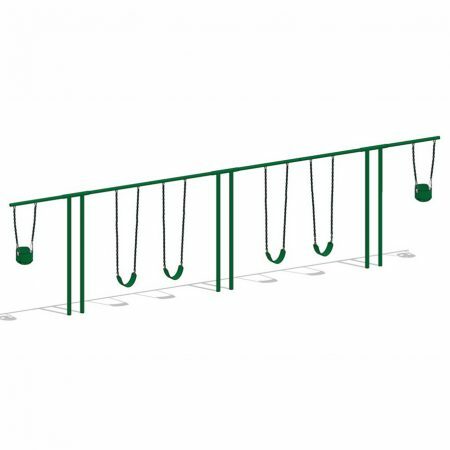 This swing has a unique T design for space saving equipment. 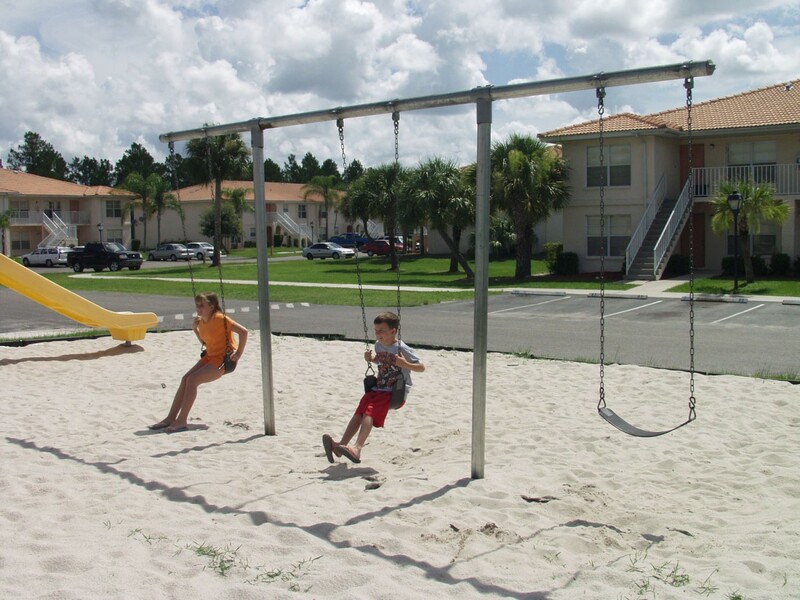 These swings come as galvanized steel only. 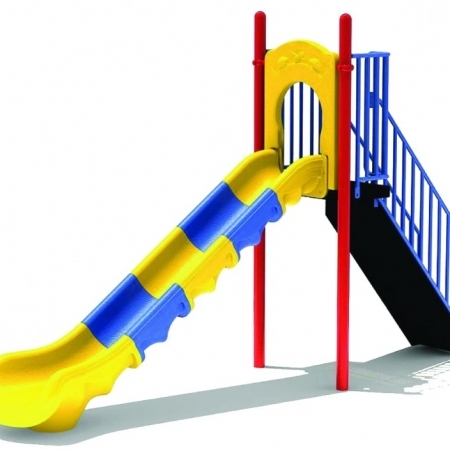 The design is useful in preventing accidents and collisions that occur with playground swings. 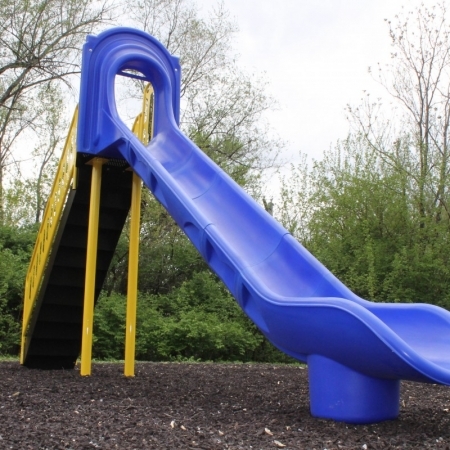 The dimensions are as follows: 3-1/2″ top rail and legs, 7′ 6″ installed height. 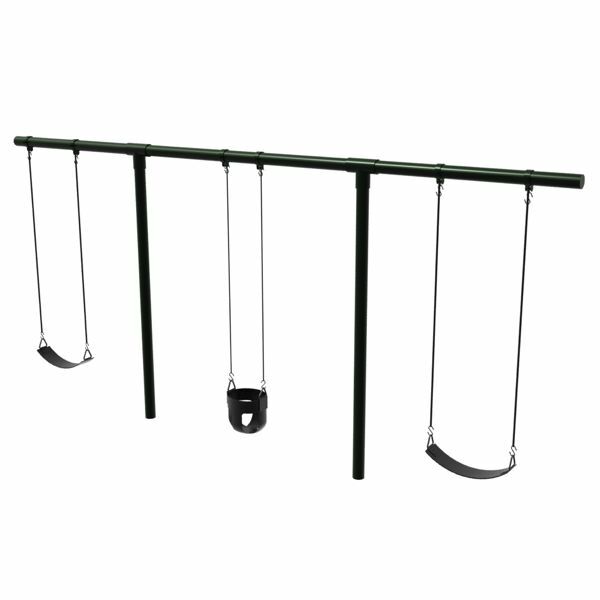 We recommend the T Swing for only early childhood programs (children ages 6 months to 5 years).